Home > Relax > Appa Tamil movie A must watch ! Appa Tamil movie A must watch ! Appaஅப்பா- a must watch movie! Practical approach on how to handle teenage children. 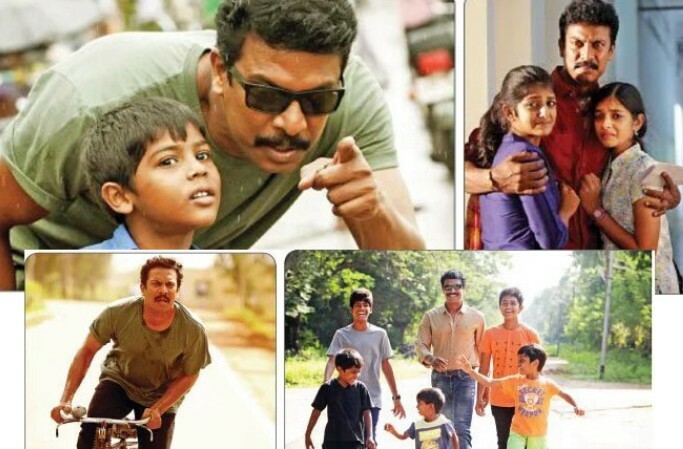 'Pasanga' madiri oru padam with raja sir music! Surprisingly, this small family subject has good scope for music, raja sir rocked as usual! Pls see & share as much as you can! As good attempts should always win!